High-quality chrome components feature unmistakable luxury. 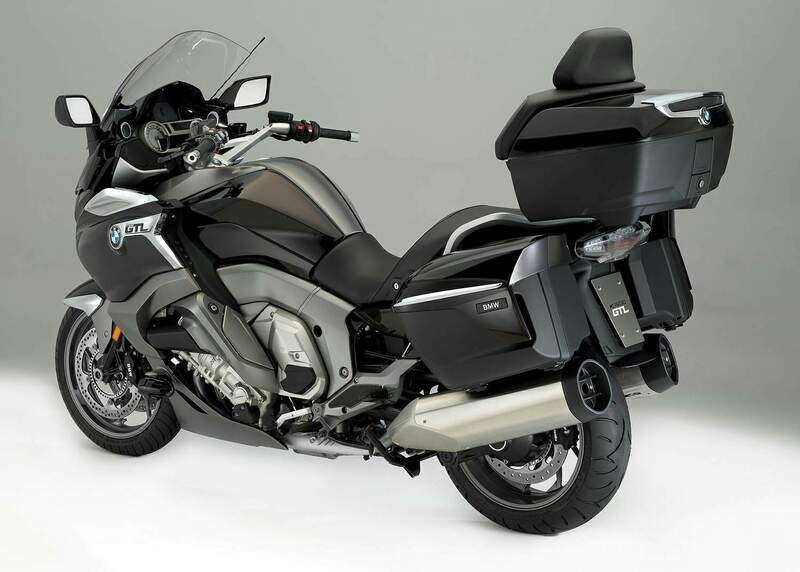 The additional bumper guards offer stylish protection for the K 1600 GTL. The high power sports silencer from Akrapovic provides a refined experience for this performance touring motorcycle, even for sport riding. 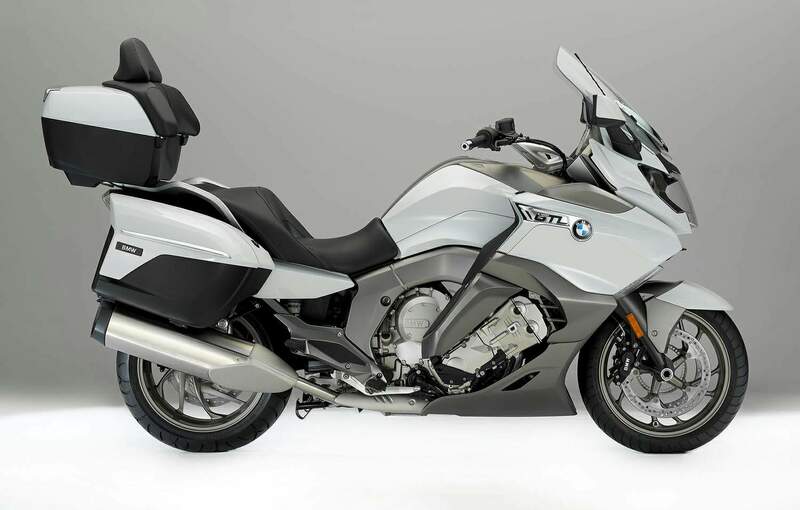 Increased security comes with the adaptive headlight and optional ECALL system (“intelligent emergency call”) from BMW – a world first in motorcycle engineering. Hill start control adds even more performance security and superiority, making your next ride into the mountains an effortless success. Optional luggage solutions like a topcase, the tank bag and the touring case provide you with ample additional storage room. So you don’t have to leave anything behind on your big tour. 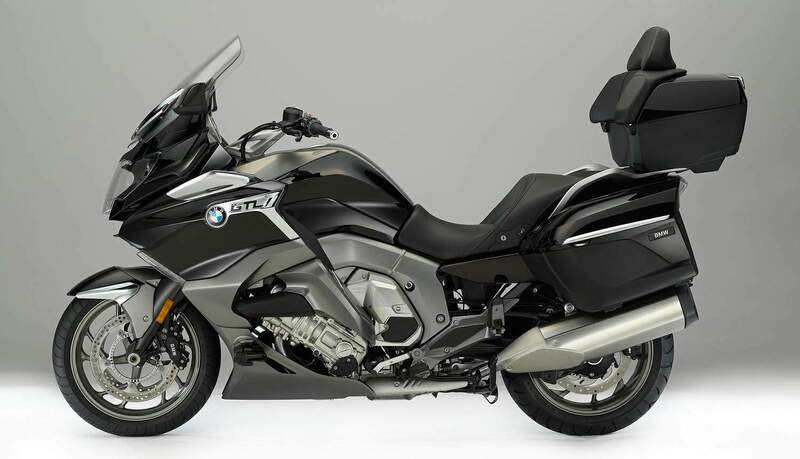 Just climb on, relax and enjoy the ride: that’s luxury travel with the K 1600 GTL. 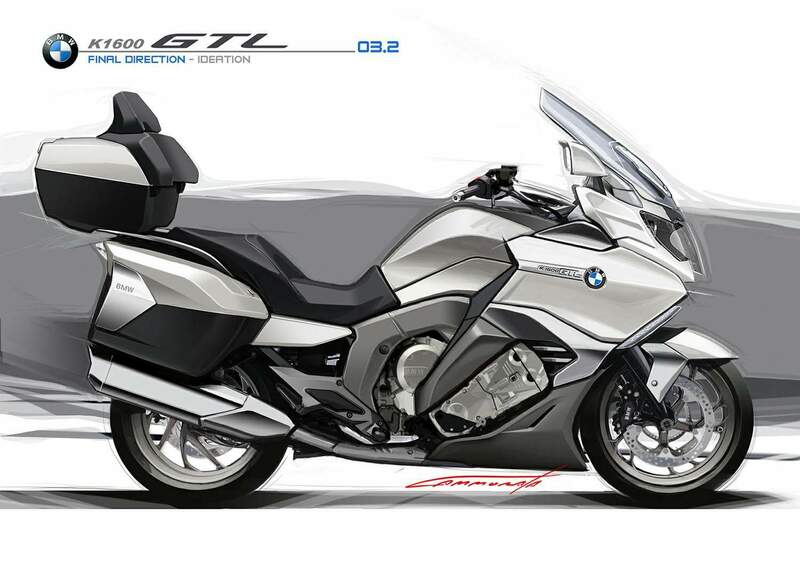 An overview of the highlights of the new BMW K 1600 GTL. • 6-cylinder in-line engine including new catalytic converters and adapted data status according to EU4 requirements, with an output of 118 kW (160 hp) at 7 750 rpm and a maximum torque of 175 Nm at 5 250 rpm. • optimised wind and weather protection due to enlarged slipstream deflectors as well as side trim sections moved further to the rear. • Relaxed, upright seating posture with handlebars shifted further back (as compared to the K 1600 GT) and lower footrests. • Electronic suspension Dynamic ESA with automatic damping adaptation as standard. • Reverse assist for even simpler manoeuvrability as an ex works option. • Shift Assistant Pro for shifting up and down without clutch activation as an ex works option. • Intelligent Emergency Call as an ex works option for rapid assistance in an accident or emergency (currently only available in European markets with ConnectedDrive capability).